We understand that buying or selling a home is more than just a transaction: it’s a life-changing experience. It’s an honor we never overlook, when you choose duo to rep represent you. That’s why our team of highly-seasoned real estate professionals is dedicated to providing exceptional and personalized full-service to all of our clients. We take great pride in the relationships we build and work relentlessly on your behalf to help you achieve your real estate goals. Our philosophy is simple: clients come first. We pledge to be in constant communication with you, keeping you fully informed throughout the entire buying or selling process. We believe that if you’re not left with an amazing experience, we haven’t done our job. We don’t measure success through achievements or awards, but through the satisfaction of our clients. Below you will get a snapshot of who we are and why we are the right Agents for you! Over a decade of sales and negotiating experience, and a passion for building lasting relationships have made Paul one of the Top Agents in the PNW. 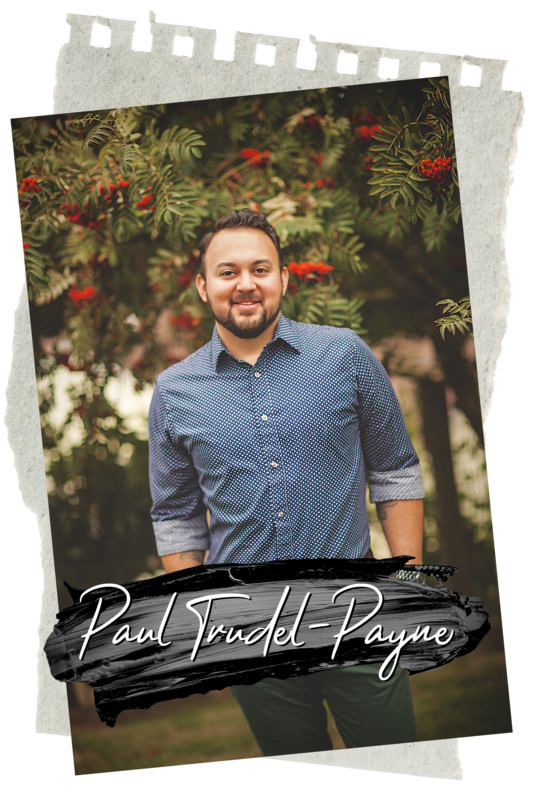 With 90% of his clients coming from the Tech field, Paul leads the Buying Team for Duo Realty Group, and specializes in Relocation. Paul is driven by helping buyers understand the area, feeling comfortable with the market, and “finding the one” when it comes to their dream home. Paul also is the Principal Designer for duoHome, duo’s private design and lifestyle business. He helps buyers transform their new homes with stunning interiors, sellers style properties to resonate deeply with the masses and investors design homes from top to bottom for peak ROI. He is a Full Service Agent and will be there for you from beginning, to end and even after your home closes. Going above and beyond for her clients, is the reason Emily is recognized as one of the Top Realtors in WA. As a University of Washington graduate and a decade of work experience in Corporate America behind her, Emily uses her communicating skills perfectly. She has a track record of selling homes in under 2 weeks for above list price, making her a guru when it comes to getting your home sold in the fastest time at the highest price. Whether you’re a buyer or seller, Emily’s key to success comes from a deep dive initial consultation. She has mastered combining your needs and wants with up to date market knowledge and real time logistics. Its this detailed approach and deep client connections that have made Emily our most popular Broker. When you put your trust in Emily, she always delivers. A true Northwest native and University of Washington graduate, Kathryn comes with a deep understanding of the PNW lifestyle and clientelle. 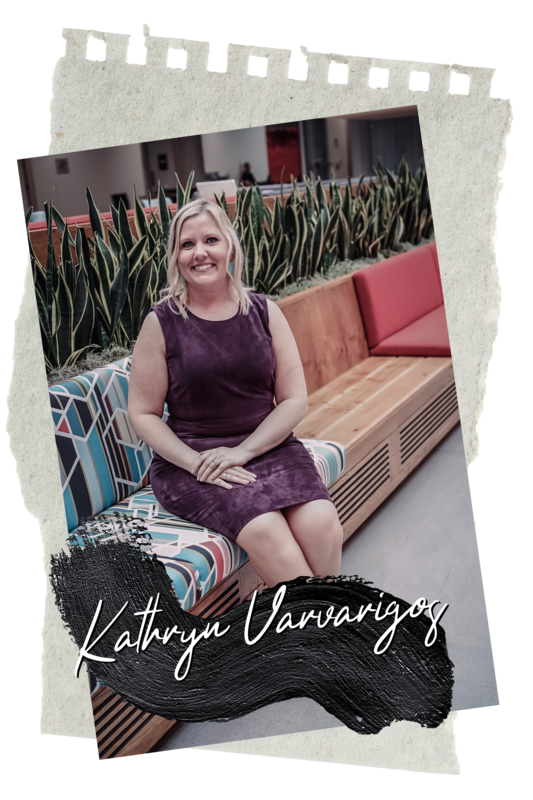 As a licensed Real Estate Agent, Kathryn uses first hand knowledge to support all transactions and plays a key role in every Duo Realty Group clients experience. With a true gift in providing exceptional customer service, Kathryn has become the foundation of the Duo Team. Whether you are looking to buy or sell, Kathryn will be there ensuring your closing is as smooth as possible and creating a client experience you will want to share with your friends and family. Having a team member whose sole focus is to create a lasting experience for all our clients is what truly sets us apart from the rest. Brittany brings years of customer service, negotiating and sales experience to the Duo Team. Her speciality lies with First-Time Home Buyers and those clients moving to the PNW. She loves the mix of excitement and apprehension that comes with the buying process, and she is a master when it comes to helping her clients understand every step it takes in buying a new home in our specific market. Helping you achieve your dream of owning a home or building your dream home is what drives Brittany to be a stellar Real Estate Broker. In her words, it gives her “all the feels!” It is that passion that makes Brittany the perfect Broker to partner with in your next home purchase. A University of Washington graduate, and Ballard native, Andrea lives and breathes the city life. If Seattle is where you want to be, she’s your girl! Her outgoing personality, attention to detail and great heart make her an asset to the Duo Team. She truly helps her clients find the perfect home for their specific needs. With 8 years of experience in commercial construction management, this unique perspective is what sets Andrea apart from other agents out there. Not only can she help you navigate the Seattle market expertly, but she provides key insight into structure integrity and the budget needed to turn the right house into your dream home. With years of experience behind her, Zeenat joined the Duo Team with a strong following. Through exceptional customer care, a keen skill for negotiations and a truly welcoming personality, it is no wonder she has so many dedicated clients. It is these skills and attributes that made Zeenat the perfect fit for Duo. Relocating to the PNW herself, Zeenat has first-hand knowledge of what it takes to buy in our competitive market. She directly pulls from that experience to approach selling a property through the eyes of a buyer. This unique perspective has proved invaluable when crafting highly competitive offers for her buyers and negotiating strong terms for her sellers. She is the perfect Agent to have on your side. A lifelong Redmond native and a current Kirkland resident, Mackenzie is duo’s newest Eastside expert, sports enthusiast and media maven. From Varsity Basketball at Redmond HS, to a division 1 athlete at both the University of Idaho and Western Washington University, Mackenzie’s team spirit and passion for making authentic connections is at her core. 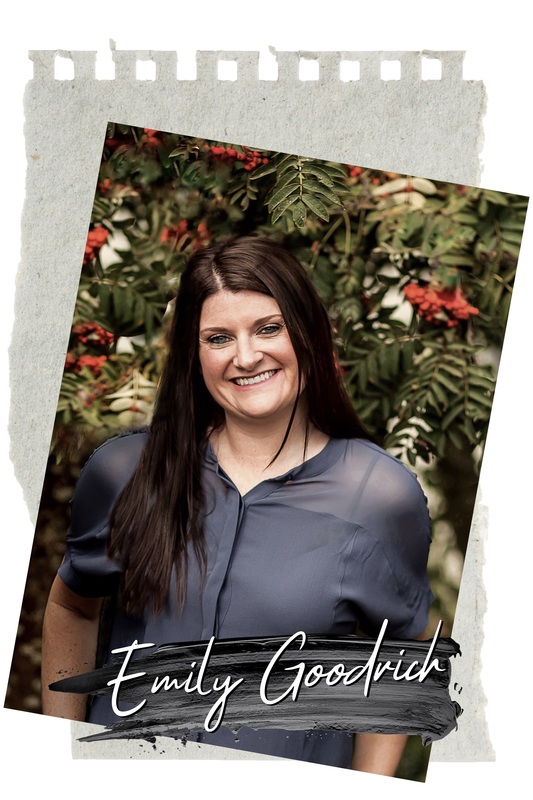 She truly understands what it takes to win, spending half of her life developing her skills as an athlete, and it is these same skills that have her projected to become one of the Top Realtors in the PNW. With Mackenzie as your Agent, you can always expect unwavering dedication, laser focused determination, collaborative strategies and constant communication. Her commitment to her clients is unmatched, and when it comes to finding you the perfect home, you can rest assured she will not stop until you get exactly what you’re after!